Were it not for Imfuna, although in unconventional fashion, I'm not sure what would have happened to us - nor do I like to imagine it. 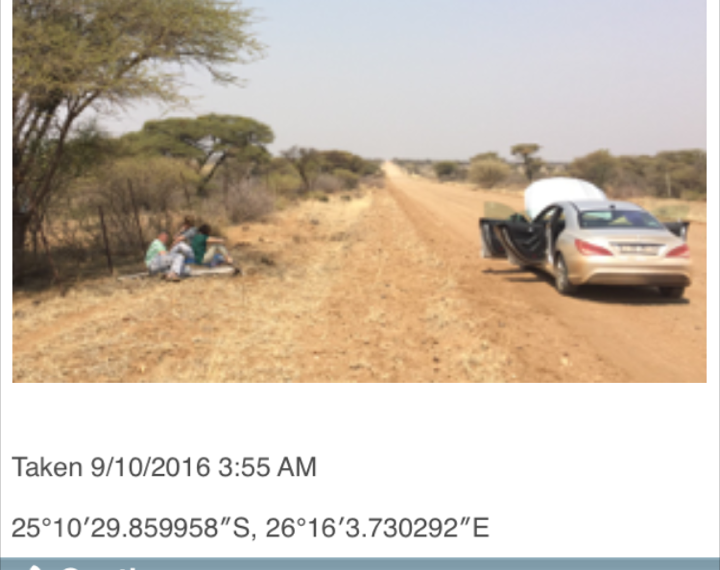 Your car breaks down in the middle of the South African wilderness, not far from the Botswana border. It is 40°C, the ground is so dry it has turned to dust, and you're 80 miles from the nearest town. You're on a rural unmarked dirt road, so you can't describe your location to the nearest towing company. Your smartphone has one bar of service, thwarting hopes of downloading an app to find out where you are. What to do? Why, use a property inspection app to get your latitude and longitude, send it to the towing company, and have help en route in no time. Like magic! The above is a true account of what happened to Jax Kneppers. Kneppers is founder and CEO of Imfuna, a portfolio of mobile apps used to produce property surveys and inventory reports. The apps have many features, but it was one in particular that came to save Kneppers' hide: geo-location tagging of photographs. 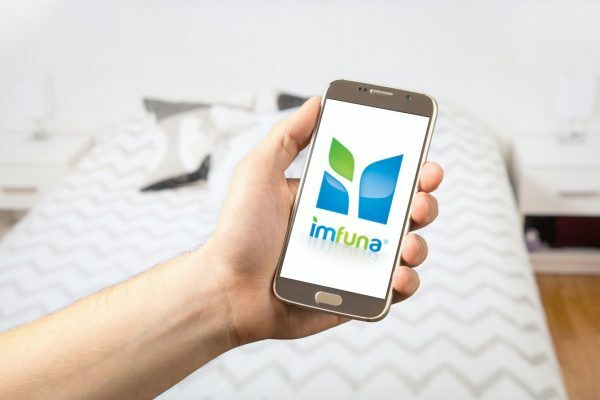 The Imfuna app is normally used to take photographs that are later compiled into a comprehensive report, along with notes and other detailed information. In order to enhance the credibility of the photographs, Imfuna engineers integrated GPS technology into the app to ensure the photos presented in the reports are, in fact, taken in the property listed. 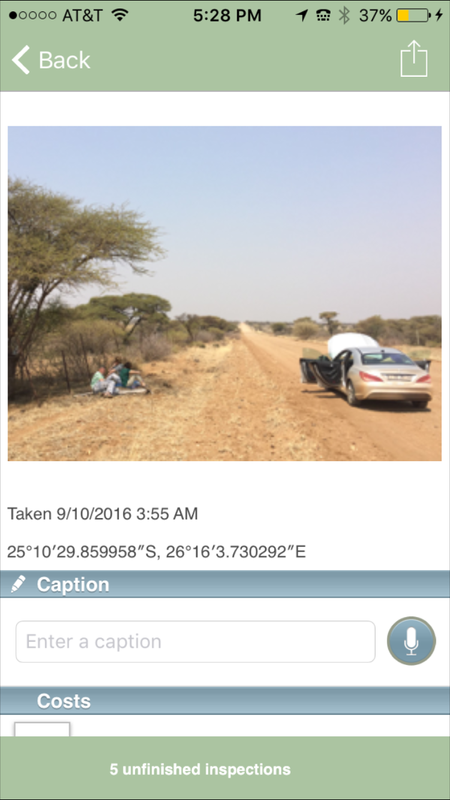 Using Imfuna, Kneppers took a photograph of his location, noted the coordinates, and then reported them to the nearest towing company. Those coordinates were then used to locate Kneppers and his traveling partners and take them to safety. Without it, Kneppers says, he would have been in serious trouble. "We were literally stuck in the middle of the African wilderness and quickly running out of options. Were it not for Imfuna, although in unconventional fashion, I'm not sure what would have happened to us - nor do I like to imagine it." Kneppers has also used the property inventory and inspection apps to capture the condition of rental cars, as well as produce a travel journal to highlight sites, foods, wines, and friends he meets along the way. 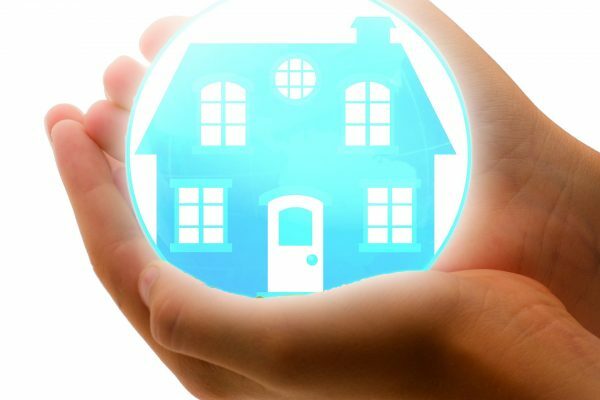 Looking to update your personal possessions insurance coverage? Imfuna Digital Property Inspections App: outside the box and to the rescue.